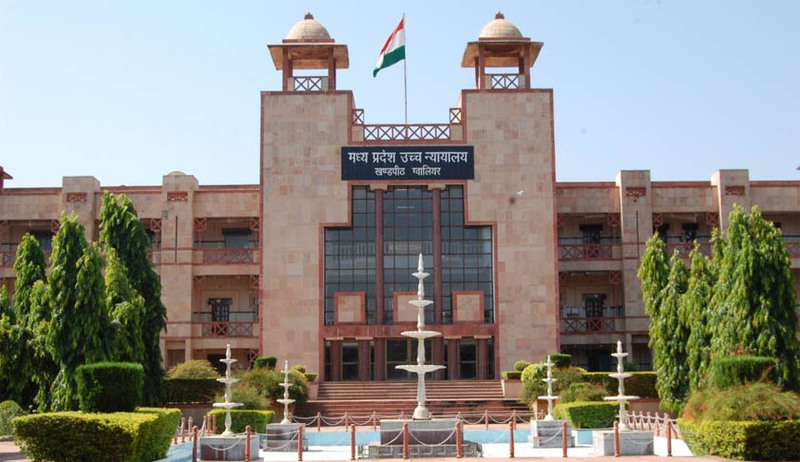 A division bench of Madhya Pradesh High Court held this court cannot sit over the decision of statutory authority and discharge the functions of an appellate authority. The petitioner instead of approaching the higher authorities straight away moved the high court to challenge the decision of the district collector pertained to construction of the panchayat building. A division bench comprising of Acting Chief Justice Rajendra Menon and Justice HP Singh said “the Collector being a statutory authority, if has taken a decision, this Court cannot sit over the decision of the statutory authority and discharge the functions of an appellate authority”. The construction of the Panchayat Bhawan, selection of area and the criteria for construction of the building are the executive action of the competent authority, the court said. The petitioner was granted liberty to raise grievance before the higher authority like the revenue commissioner or the State Government under provisions of MP Panchayat Raj Adhiniyam 1983 who are empowered to take action in such matter.